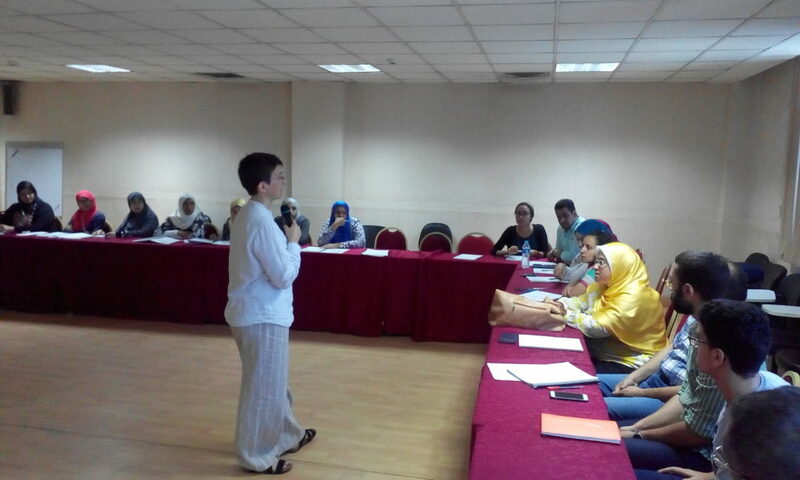 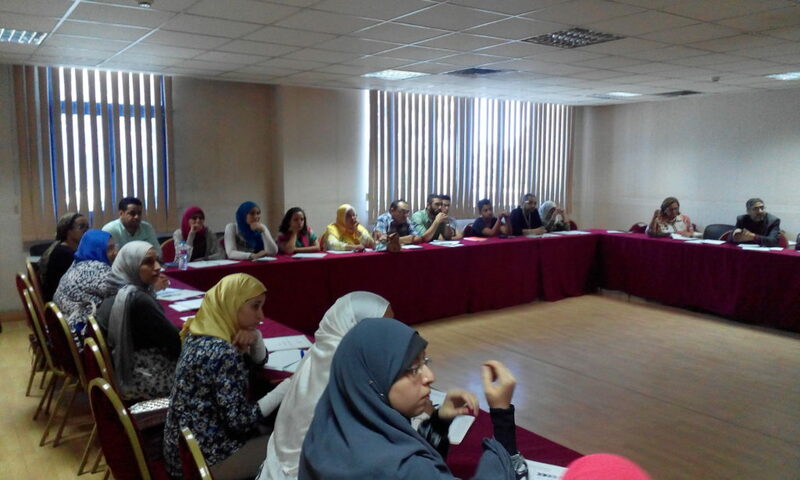 The Egyptian Knowledge Bank has incorporated a series training workshops for professionals across various disciplines to provide a stimulus for the knowledge sector. 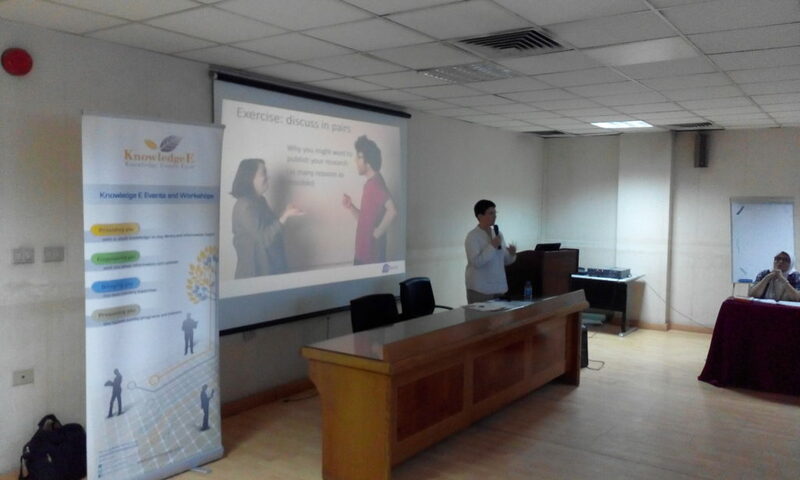 Dr. Anna Sharman speaks about Writing and Publishing a Scientific Article. 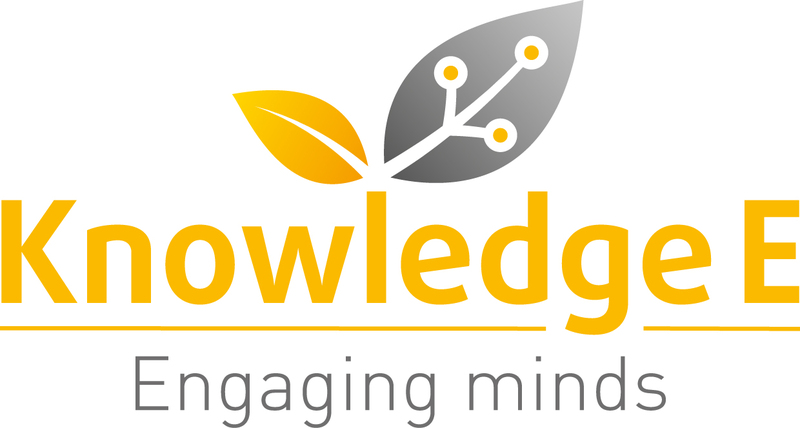 All the workshops are organized by Knowledge E.